KELFORD CAMS RELASE New Product for Toyota 1JZ VVTI! Toyota 1JZ VVTi Cams that are fresh off the CNC and on the shelf ready to ship!! 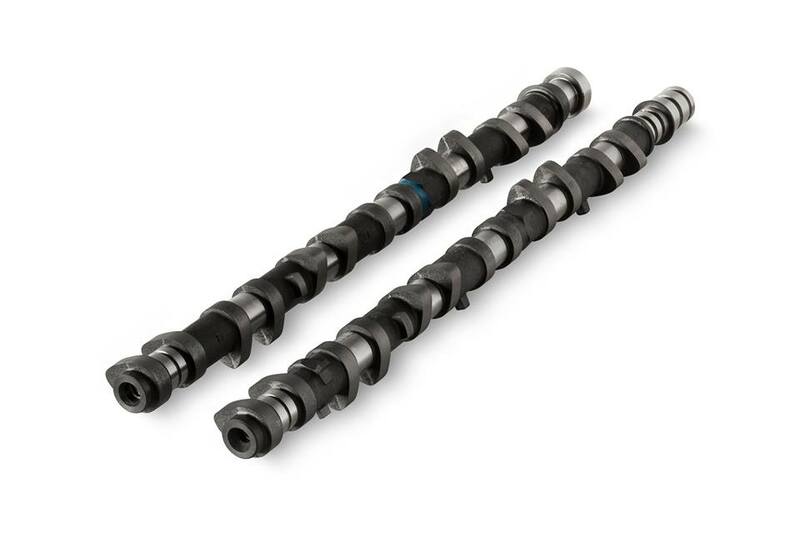 Retaining our ever so popular split duration profiles, this new range of camshafts for Toyota's 1J VVTi engine will give you the edge your car has been looking for. The Table below lists our catalogue options for this engine along with the springs that we have developed for our profiles. As always we welcome requests for custom designs. Are you excited as we are? These are available in a few different 5 different sizes. Depending on your build, choose from the sizes below OR have your own custom specs made to order! If you have questions or need assistance please submit a Parts Request.